Travellers should be encouraged to smile on their passports to prevent identity fraud, a new study suggests. 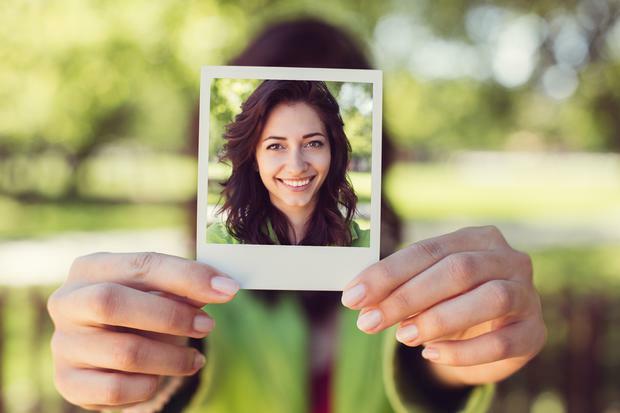 Previous research at the University of York showed that it is difficult for people to match a pair of unfamiliar faces in photographs, which presents significant issues for authorities trying to spot false passports. The university's Department of Psychology asked 40 people to match 60 unfamiliar pairs of images with neutral expressions and smiling. Analysis found a 9pc improvement for smiling images when comparing two images of the same person and a 7pc improvement when comparing images of similar looking people. Research leader Dr Mila Mileva said: "Our research suggests replacing the neutral expression when taking identification photographs with an open mouth smile can make face-matching an easier decision."